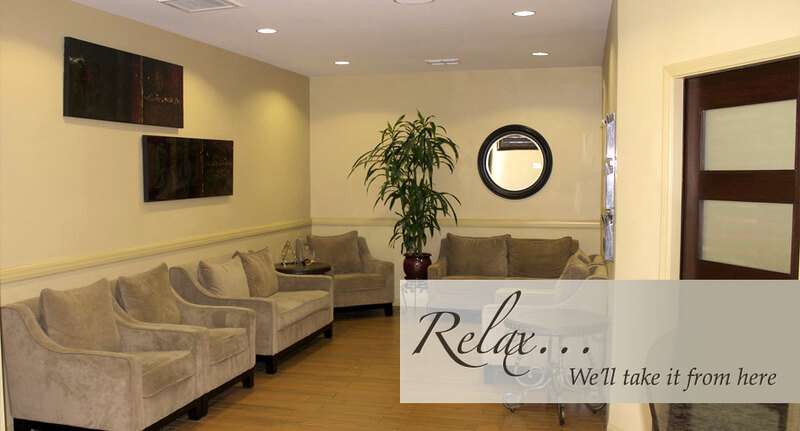 Welcome to The Smile Studio, the premier Dental Care Facility in Southern California. 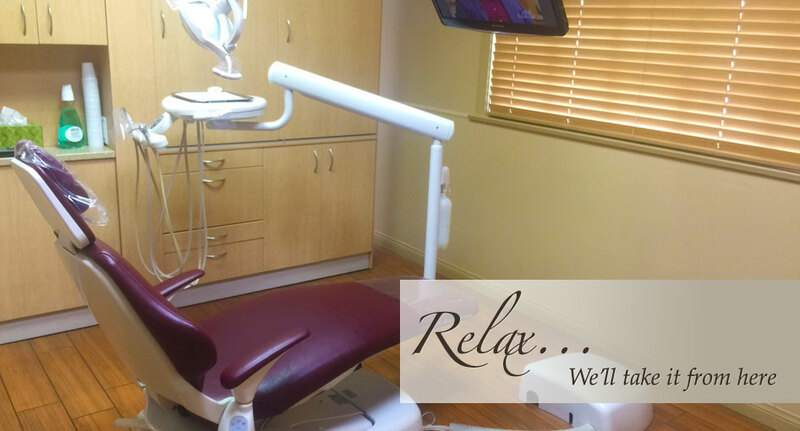 We are committed to offering and delivering the highest quality dental care in a relaxed caring environment. We invite you to tour our state-of-the-art facility and experience our five-star customer service. 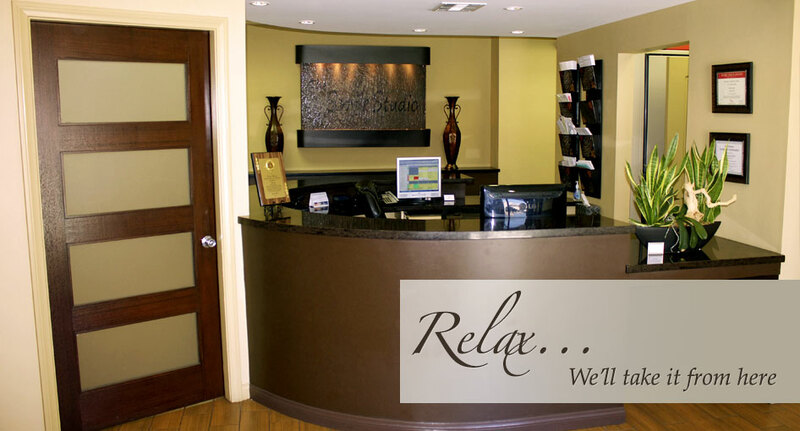 Our goal is to create the “ ultimate dental experience ” by offering the finest dental technologies, materials and treatments in an environment created to foster the highest level of patient comfort, safety and overall satisfaction. As a family dental practice in Inglewood, CA, we are honored that multi-generations of many families have chosen us to care for their dental health needs. From toddlers and grandparents to teenagers and parents, our experienced team looks forward to helping everyone achieve their optimal oral health. CEREC is a special computer that acts as a dental restoration tool, allowing Dr. Thomas to restore decayed teeth, place dental crowns or place porcelain dental veneers in just one appointment! 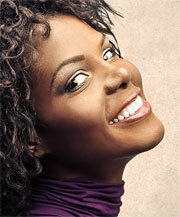 Today, tooth whitening is still one of the most popular cosmetic dentistry treatments around. Obviously, wanting a beautiful smile is a huge motivation. 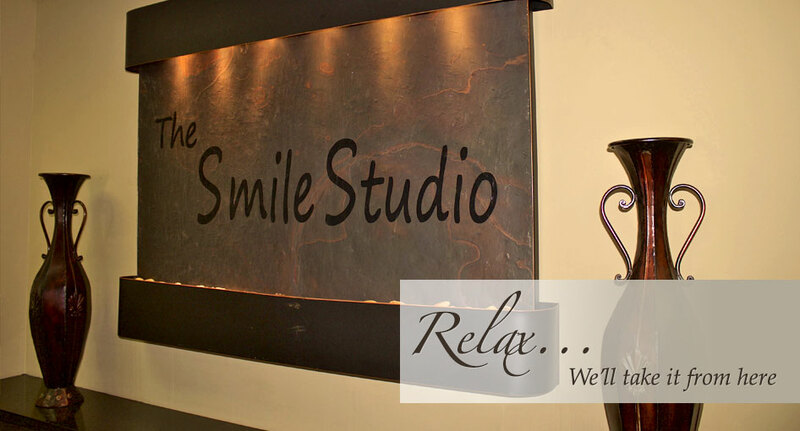 Visit The Smile Studio to get your bright smile now!